HMD Global has launched all new Nokia 3 series in Pakistan. 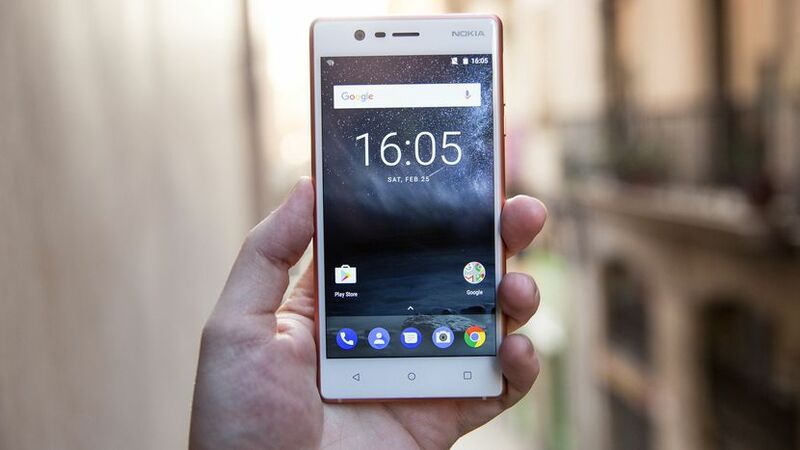 Nokia 3 is a mid-ranger and is available for Rs. 16,900. The phone is not based on Windows OS rather it has Android OS. The launch comes just a few days after the launch of Nokia 3310 in Pakistan. 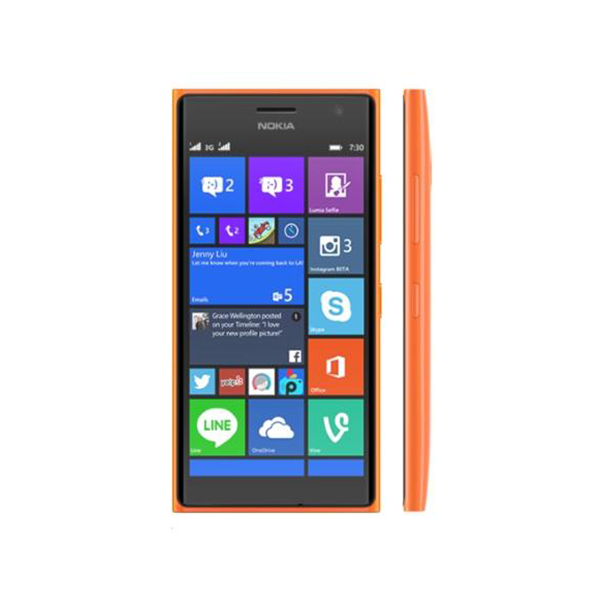 Nokia is known for providing excellent feature phones at affordable rates like the Nokia 222. The all now Nokia 3 comes with a machined aluminum frame with polycarbonate back, which gives structural integrity to the phone. The design is somewhat similar to its other siblings, Nokia 5 and Nokia 6. The phone features a 5.0 inches IPS display with a laminated screen allowing its users to use the phone much easily under direct sunlight. Nokia 3 will ship in four different colors which include Silver White, Matte Black, Tempered Blue, and Copper White. Nokia 3 is powered by a quad-core Mediatek MT6737 processor and it features 2 GB RAM and 16 GB internal storage. It will feature Android 7.0 Nougat as its OS. The phone will come in two variants, one will be dual SIM and other single SIM. Nokia 3 will feature Integrated 2630 mAh battery. Moreover, both front and back camera is 8MP f/2.0 focal length. One of the most exciting features which will be shipping with the phone is Google Assistant, allowing one to search online with voice recognition tool. Moreover, one will also be able to send and receive money using Google Assistant in near future.